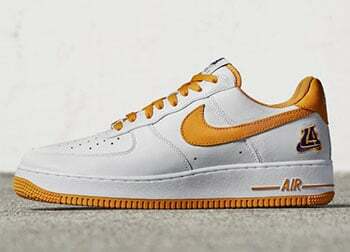 We have another weekend upon us which means that all the sneaker brands have something available. 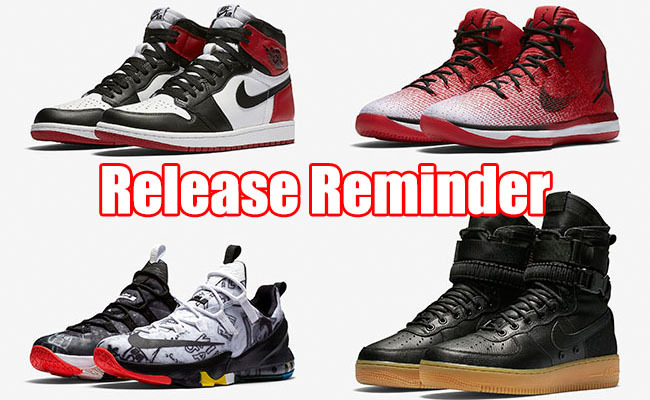 Here is your weekend release reminder. 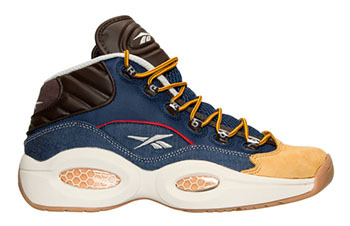 Starting off Thursday, we have the Reebok Question Mid dubbed ‘Dress Code’. 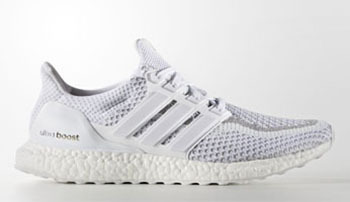 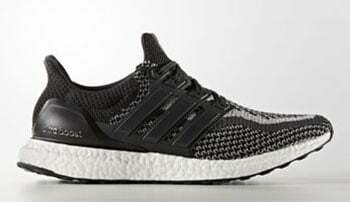 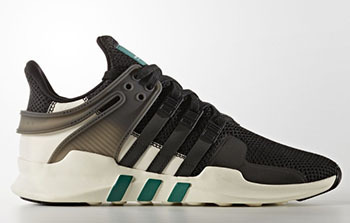 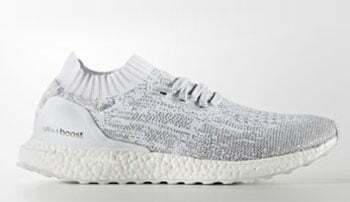 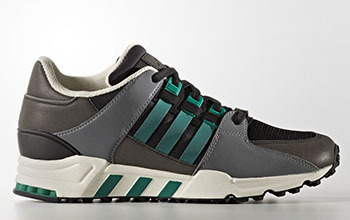 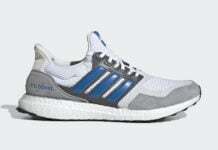 adidas Originals will also have a handful of drops which includes the Ultra Boost, Uncaged and two pairs of the EQT Support apart of the Xeno Pack. 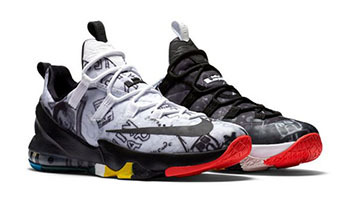 Friday, Nike Sportswear and Basketball will have a few drops. 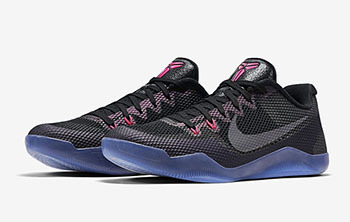 First is the ‘LeBron James Family Foundation’ Nike LeBron 13 Low and the ‘Invisibility Cloak’ Nike Kobe 11. 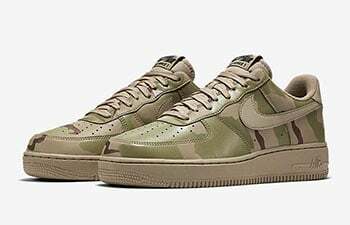 From the Sportswear side we have the Air Force 1 Low ‘Desert Camo’. 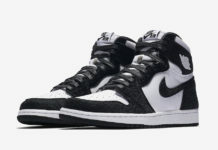 Saturday is the hottest release date, like usual. 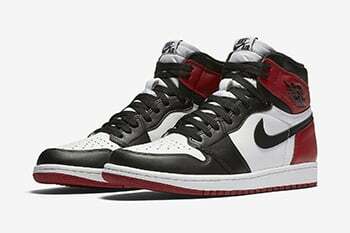 First we have the return of the ‘Black Toe’ Air Jordan 1 which now is remastered. 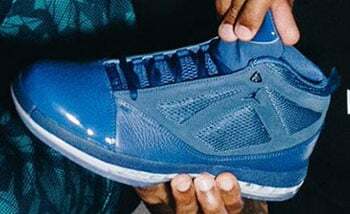 Following is the ‘Chicago’ Air Jordan XXX1 and the Trophy Room x Air Jordan 16 ‘French Blue’. 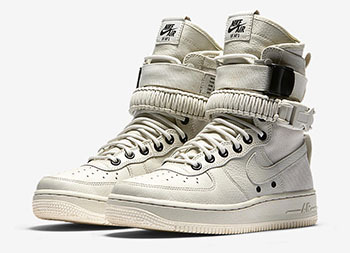 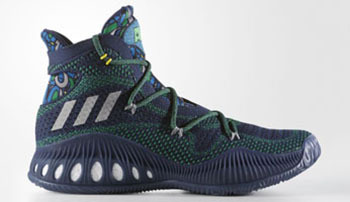 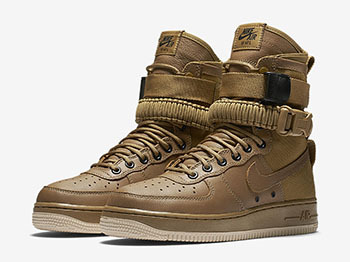 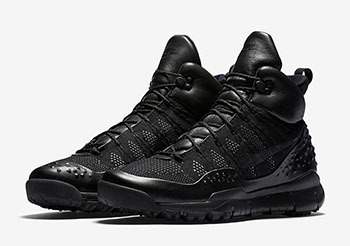 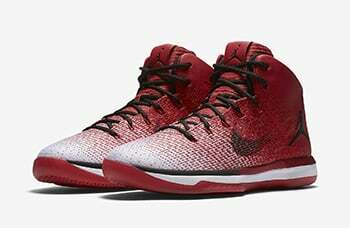 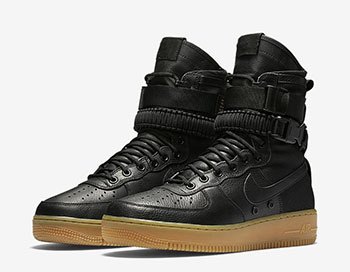 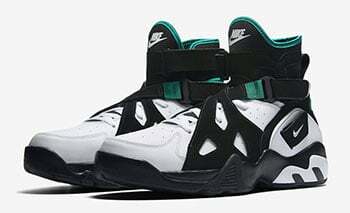 Four pairs of the Nike SFAF 1 will also debut which will more than likely sell-out. 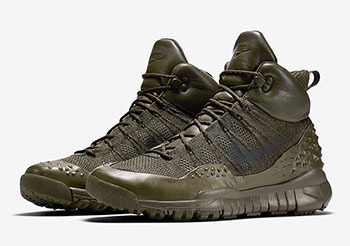 Continue to scroll below to check out all the sneakers releasing this weekend. 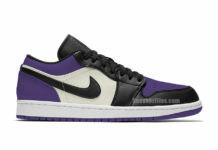 As well, there are links pointing you where you can purchase. 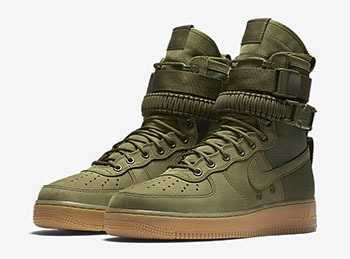 Make sure to visit the comments and let us know what you are picking up.